230cm Wide Cotton Japara Down Proof Fabric (per Metre) | Superior Quilt Co.
Our feather and down products are prepared by using only hygienic methods to ensure that these feathers are hypo-allergenic and include only natural materials. Duck down and feathers are from Australia. Finest Goose down and feather sourced from overseas. All of the geese and duck down feather blends are then treated in order to kill bacteria and other allergens. In addition, our down feather blends offer the ability to create bedding with varying firmness and weights thanks to the addition of other materials, including fibre and foam in some of our blends. 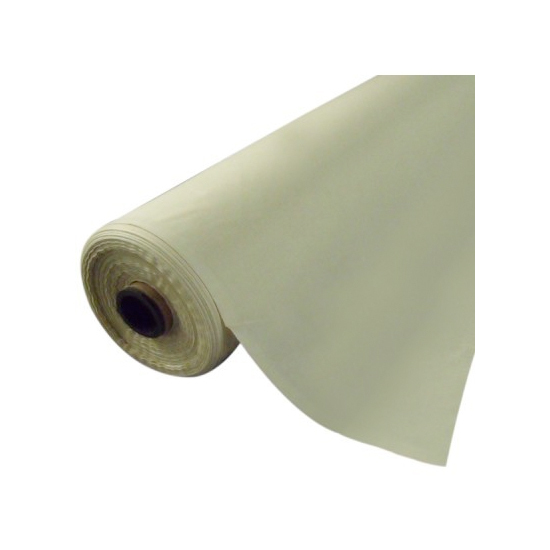 If you require fabric, we can also supply our Cotton Japara Down Proof Fabric. This fabric will hold the feathers and down inside while providing softness on the outside. If you are looking for feathers for sale, The Superior Quilt Company has what you need. Call us on (03) 9462 5888 to get assistance or to request custom pricing on our down feather blends.